There are various methods to teach any subject. You could rely on text-heavy manuals, online modules, long-winding lectures, or seminars. However, in all these methods, the learner is passive, and may not really retain what is being taught for long. This is where the need for engaging courses arises. Learners, especially the millennials, are eager to learn, but they want interactive content and learning on-the-go. Don’t be disheartened, you can make learning interesting and engaging by presenting it in a game-based approach. According to reports, gamifying learning helps in developing an enhanced learning experience. And with the millennial generation leading the workforce, they need anything but a passive form of learning. In this blog, I will illustrate why the interactive e-learning authoring tool Articulate Storyline is the tool of choice for developing game-based learning, I will also share how we used Storyline for a game-based approach in training programs, and showcase a few sample games we created using Articulate Storyline. Articulate Storyline is a powerful authoring tool, yet is easy to use and handy for instructional designers. With the PowerPoint-like user interface, it is easy for anyone to use. The GUI is customizable and can be modified as per your need by altering its colors or by incorporating additional components. 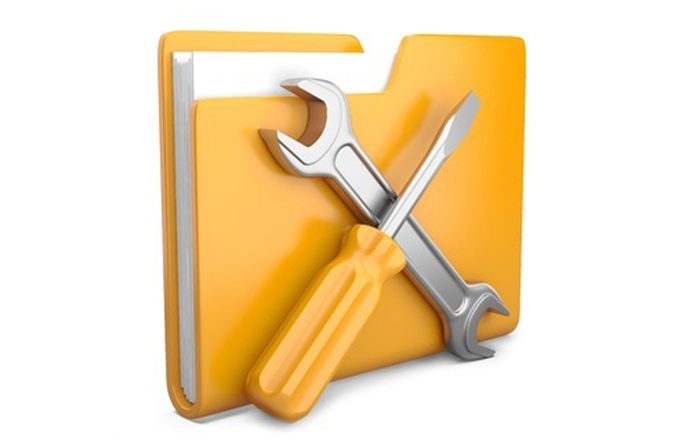 An added feature is that this tool has various inbuilt components. You don’t have to struggle to come up with your own design or components. For instance, we developed a game for one of our clients, with a simple user interface, that was easy to understand and easy to play. At the same time, it provided an enhanced learning experience to the learners. Articulate Storyline is an instructional designer’s dream tool. It allows for free flow of thought, without limitations or restrictions in terms of design or tool capabilities. Whatever be the thought or idea, it can be converted into reality. 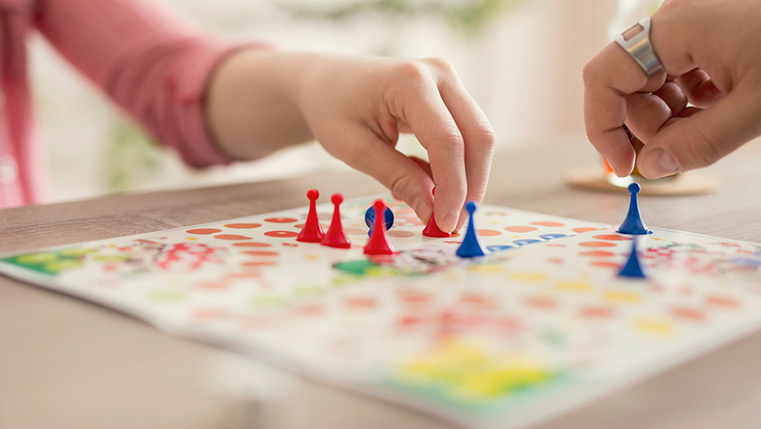 For instance, one of our clients needed a game-based approach to track if their employees were able to make strategic managerial decisions as well as operational choices. We developed a scenario-based game, using Articulate Storyline. The game had a combination of simple and complex instructional design strategies that made it interesting and engaging. As it was a scenario-based game, it included various characters in an office. The design was easy to develop and customize. 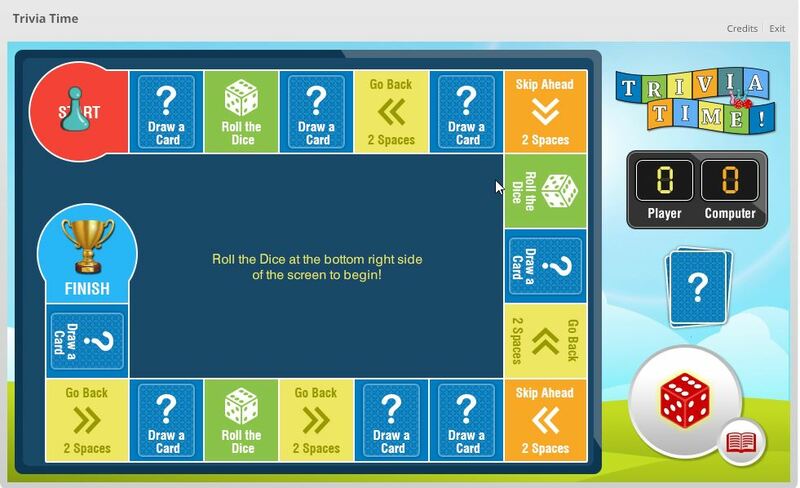 This is one of the main reasons we prefer Articulate Storyline for game-based courses. With other authoring tools, designing and developing complex games is really complex. The designer-friendly and user-friendly templates of Articulate Storyline make it easy to make a game-based course a reality. We were able to create the game-based course in a little over two weeks. If the same game were to be developed using Flash, it would’ve taken much longer. This tool also makes it easy to integrate videos and resources from other sources. 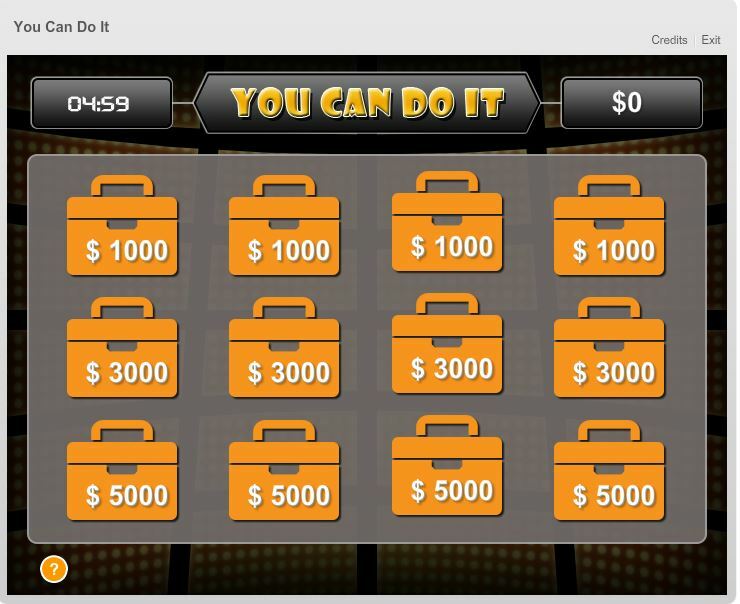 Another game-based approach we used with Storyline had participants answering a series of 12 questions to win $10,000, a little like ‘Who Wants to be a Millionaire?’ to effectively engage learners. We used the tool’s inbuilt resources and customized them to suit our needs. What we got at the end was an interactive and engaging game-based course. 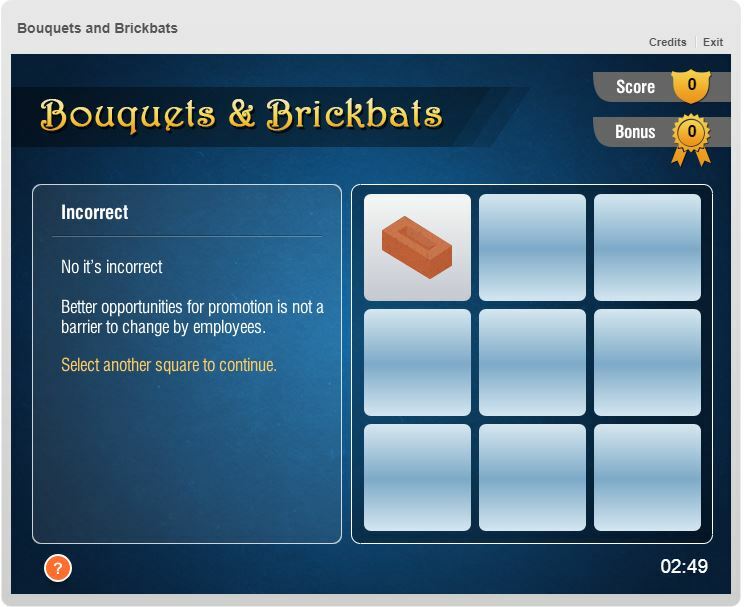 Based on the popular game Tic-Tac-Toe, we developed a game called Bouquets & Brickbats. We customized this game to suit our needs and integrated it with videos and from other sources. We also effectively used the inbuilt templates and functions of Articulate Storyline. There is so much more to Articulate Storyline than just its game-based course development capabilities. How did you use Storyline and what are the advantages you found with it? Do share your thoughts.